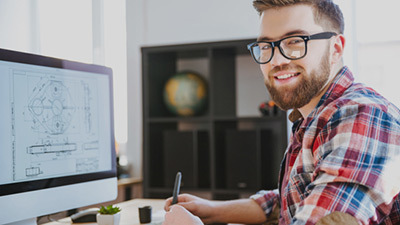 Find the resources you need for your latest projects. 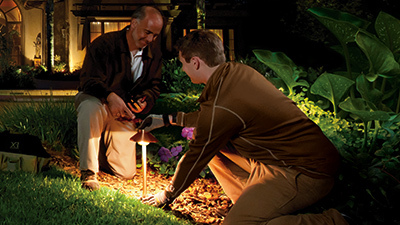 At FX Luminaire we use premium materials to build durable, serviceable products. When you choose FX, you get more than just a light fixture. You get access to helpful resources and professionals with vast amounts of experience. FX uses materials such as 304 stainless steel, 6061 T6 aluminum alloy, copper, and brass. High-grade, aesthetically pleasing base metals protect the light output devices. At FX, each fixture is designed with the future in mind. Serviceable lamps and LED boards, upgradeable LED sizing, color filter adjustments, and replaceable parts extend the capabilities and life of every product. Every fixture that FX creates has to survive a battery of tests like temperature and spray testing. We constantly develop new ways to test our products and deliver the high quality that our customers expect. The teams that develop and create FX products work in close collaboration from start to finish, developing the interior electrical components as well as the exterior mechanical parts. 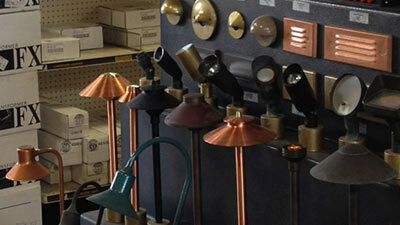 When you choose FX, you get more than just a light fixture. You get access to extensive resources and highly experienced support team. In the field, at the office, or in the factory, we’re here to support you and your business every day. From next-generation lighting control with app-based configuration to compatibility with leading smart home systems, FX Luminaire is proud to offer a range of solutions on the forefront of lighting technology. 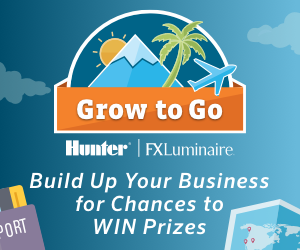 When you select FX Luminaire products for your projects, you're backed by tools, resources, and programs to help your business grow.